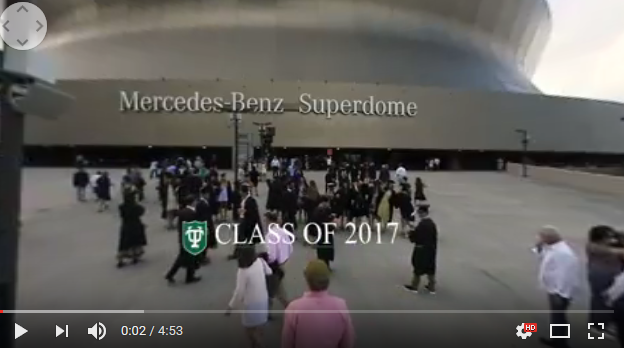 Mouton Media has assisted Tulane University with its colorful unified commencement ceremony for years. 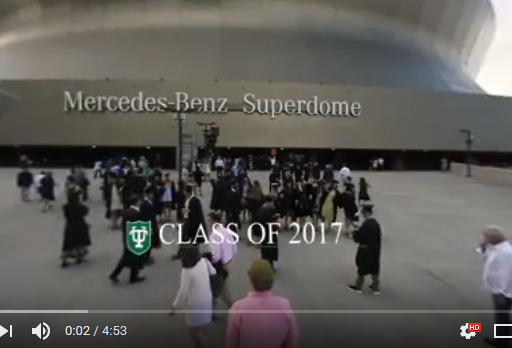 With the advent of 360 degree V/R technology, Mary Mouton knew this annual rite of passage would make for an outstanding video. The fact that Oscar-winning actress Helen Mirren was keynote speaker made it all the more interesting. With the help of the photogs and editors at R&D Design, together we produced a memorable video.